Signet Marine, Ltd. Hurley Marine Ltd. 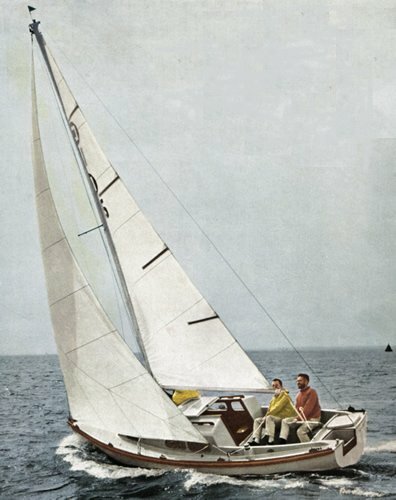 THE SIGNET 20 was built both in the USA and the UK. 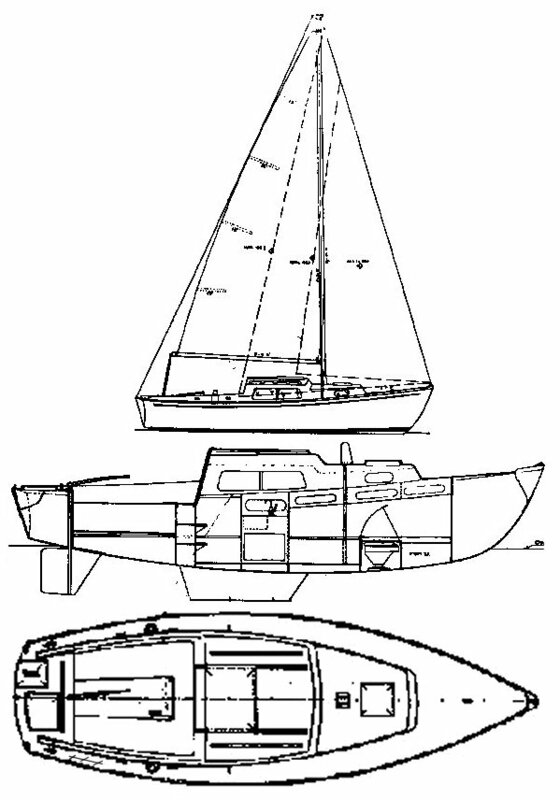 A number of versions were produced: fixed or bilge keels, skeg or transom mounted rudders, etc/ Later UK models built by Gilmax Ltd became a Mark 2 version, known as a Signet Super 20. Inboard power was available as an option.